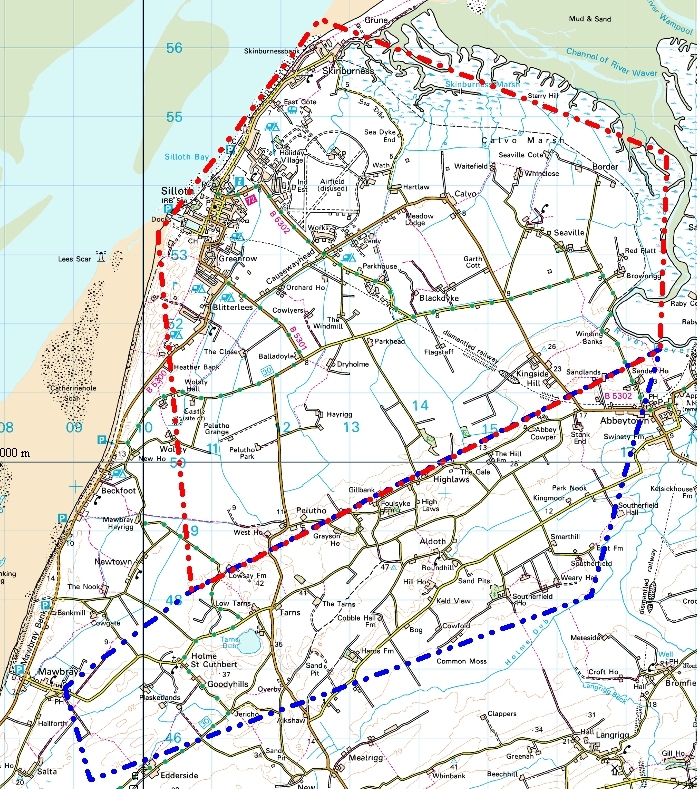 A Geological Dump in Cumbria “will leak radioactive contamination within a short time”. proposed areas for the repository, based on geological criteria. northwards by road or rail, before it goes underground. installation will require 0.5 – 1 sq km. 0.5 to 1 sq km of land. mineworking such as one sees in South Africa or Zambia, for example. excellent clay sites being developed now in France or Switzerland. government investigations should henceforth be focussed. Carlisle Votes – Do you want a nuke dump under Solfest ?